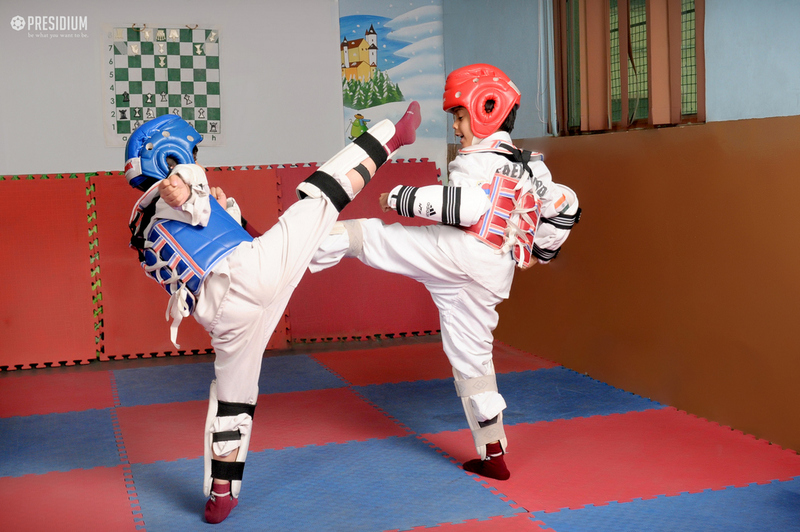 To spread the art of Taekwondo in the school and to tap the real, unexplored talents in our students of grades 1 to 10, an Inter Class/Club Taekwondo championship was recently organized at Presidium, Faridabad. 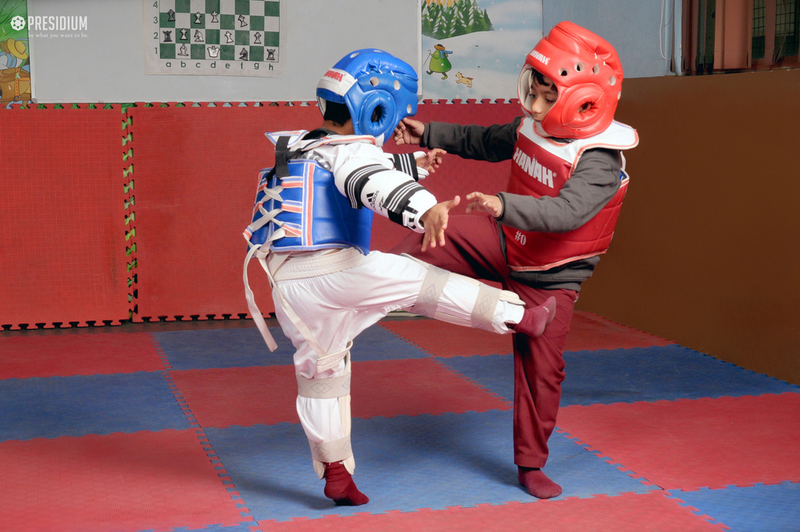 The Presidians became the centre of attraction with their impeccable kicks, punches, and blocks and recorded their impressive victory at the championship. 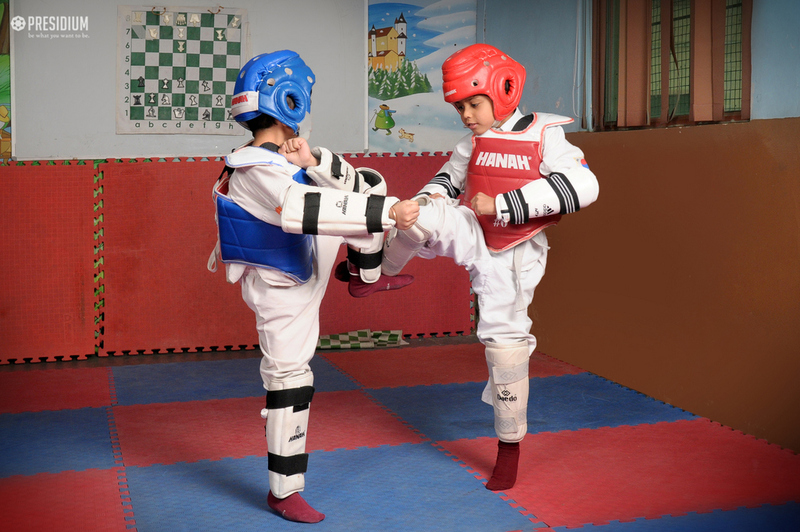 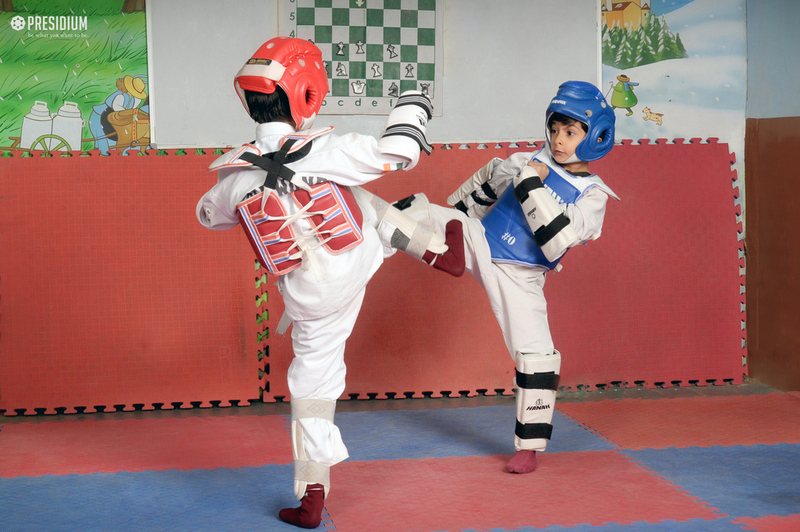 Taekwondo taught students the value of discipline and the value of sports in our lives.